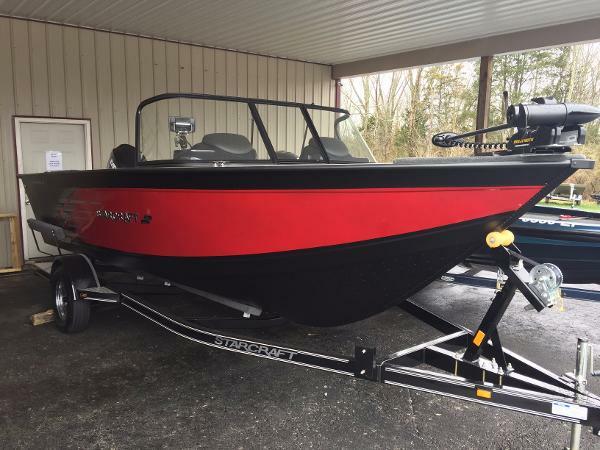 2013 Starcraft Superfisherman 186, This Starcraft's Superfisherman 186 comes with everything you could want, Powered bya Yamaha F150XB 4 Stroke, turn-key ready! This boat has been garage stored and washed after every use! 2013 Mercury 9.9 ProKicker Outboard w/hard wired remote control throttle, and handheld throttle. Kicker attaches to main motor for steering. Minn Kota Terrova 80 Trolling Motor - (112 lb thrust 36 volt) with remote, Lowrance HDS7 Fish Finder, 6 rod holders and with quick tracks, Deluxe Movable Seats 3), Aerated Bow Livewell & Stern Livewell, Snap-On Boat Cover, Bimini Top with Front Visor, AM/FM Stereo, Swim Platform and Ladder. 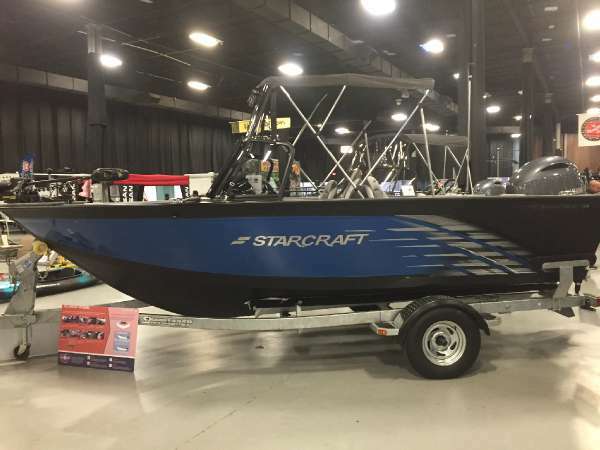 2017 Starcraft Superfisherman 186 DC Here is a 2017 StarCraft SuperFisherMan 186 DC aluminum fishing boat. This rig measures in at 18 feet 7 inches long, has a 100 inch beam and has a 32 gallon fuel tank. 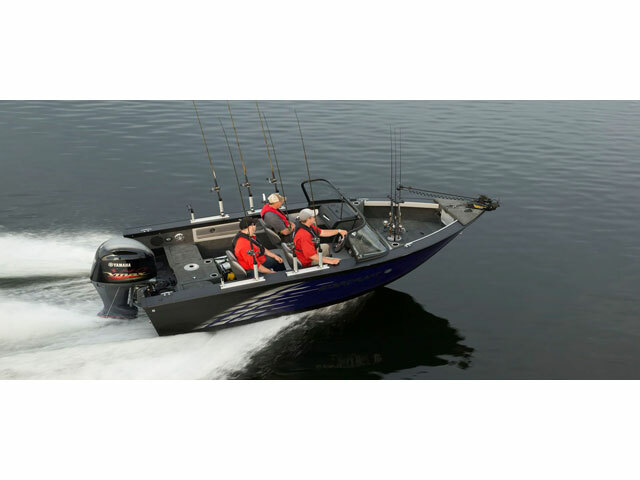 This boat features a 28 gallon aft livewell and a 18 gallon bow livewell, full walk-thru windshield, Infinity stereo and speakers, 8 foot rod storage in the floor, 2 jump seats and vinyl cockpit flooring. 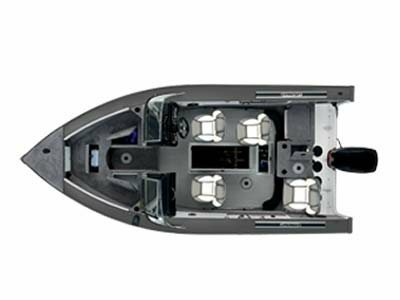 Upgraded features include a Minn Kota 70# trolling motor, Humminbird Helix 5 at console, 2 bank battery charger and 2 Bert's custom tackle tracks on the gunnels. 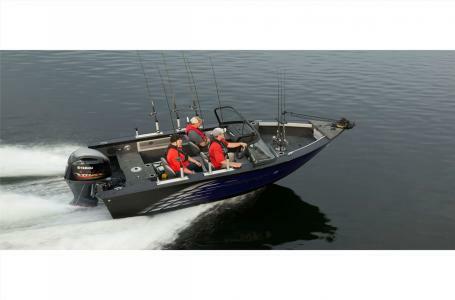 This boat is powered by an Evinrude 115 hp outboard. Please call us today at (937)-382-8701. 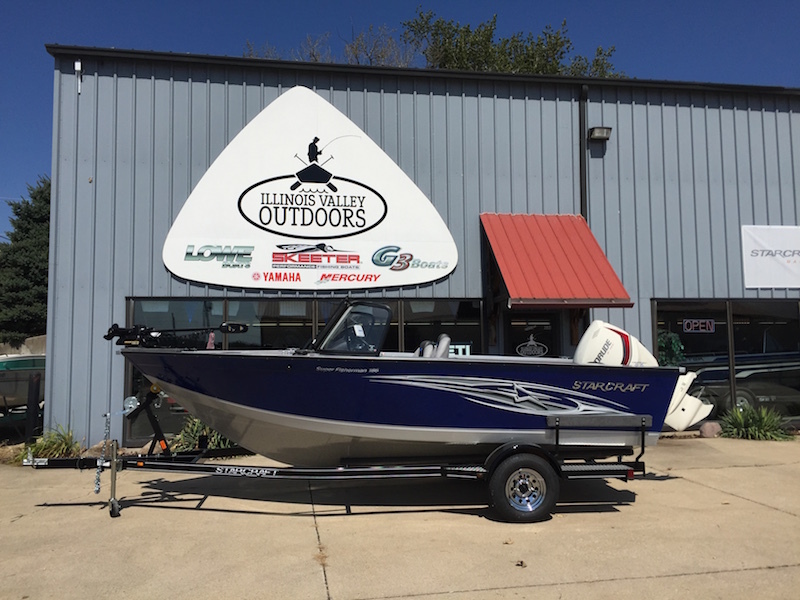 2016 STARCRAFT MARINE Superfisherman 186 Grab a seat and hit the lake. Finally, a serious fishing boat that’s watersport ready. 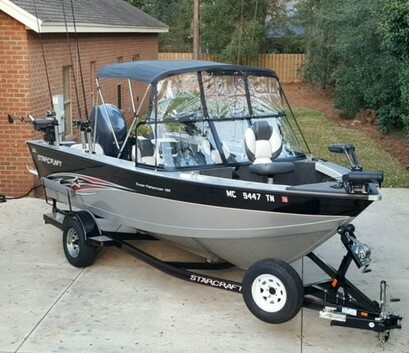 The 186 Superfisherman from Starcraft features a flexible convertible bow design that easily converts from walk-through to a full platform. Plus, a convertible jump seat lets you flip between extra seating and more casting space. Large in-floor storage holds up to 6 rods and lets you keep your gear safely stowed away, and a 28 gallon aerated stern livewell gets your catch safely home. 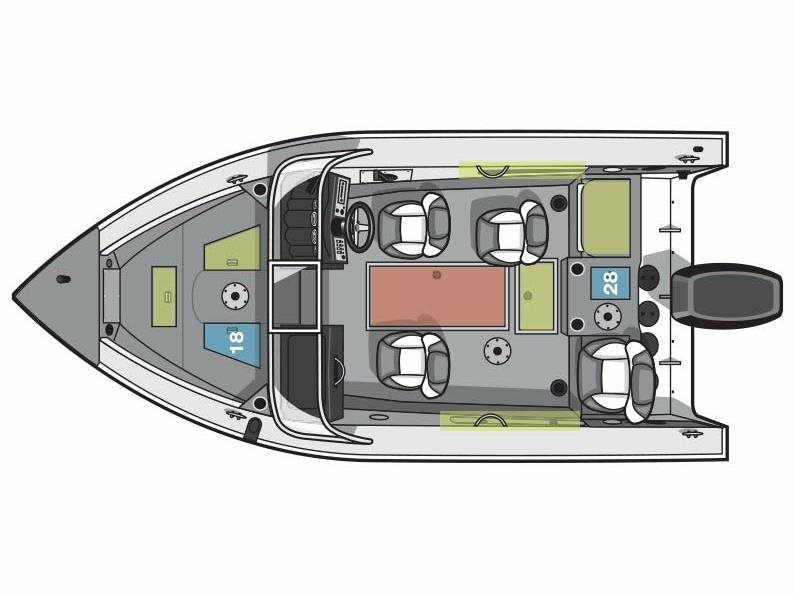 To best meet your needs, the 186 Superfisherman offers a long list of optional features. Serious anglers can opt for a sonar unit, a trolling motor, an additional fishing seat, snap-in carpet and / or a full enclosure, while watersport enthusiasts can add a swim platform and a ski tow. - Loaded! !